PASI, LLC ( Pension Administrative Services Inc.) is one of New England’s largest private pension consulting and third party administration firms. We understand the unique needs and requirements of the small business employer. We’re committed to exceeding expectations in pension planning and 401k administration. Ask us about comprehensive and cost effective Defined Contribution and Defined Benefit plans for your business. We provide high quality design, development and implementation of retirement plans for businesses throughout CT, MA, NY, NJ and RI. Let us advise you on the wide variety of qualified plan options available. The key to creating and maintaining high-quality retirement plans is constant, open and detailed communication. We always keep you well-informed. This includes educating you on the many facets of retirement planning opportunities. We keep you current, so you can take full advantage of current tax laws and consider every allowable strategy in making the best decisions for your plan. We encourage your calls and questions, whenever they come up. 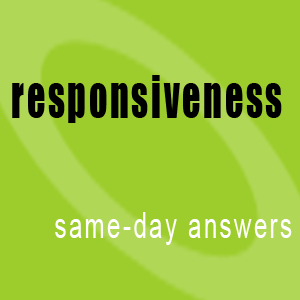 We always aim to provide the right answer in our first communication. It’s not always possible, but that’s our goal. Even during our busiest times, we pride ourselves in responding to client inquiries within a few hours, and always on the same day. Meeting with you and your strategic decision-makers annually prevents any unintended design flaws. It also supports your plan’s ongoing success. We keep your plan current with your company’s specific requirements and changing priorities/demographics. 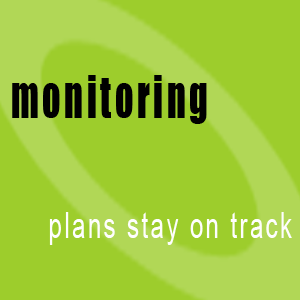 You will have confidence that your plan’s provisions are monitored and on track. PASI is your “first line of defense” on ERISA issues. 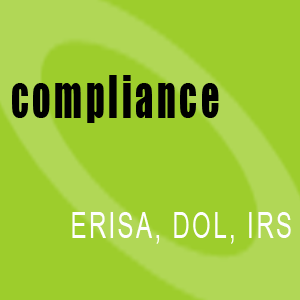 We deliver thorough knowledge of IRS and DOL rules and regulations, which are vast and complex. 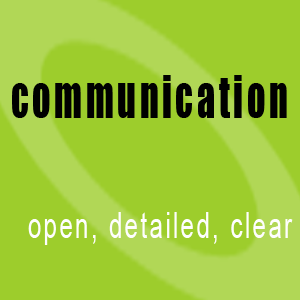 Our goal is to make them more clear and simple for you. We support information-based decision making while eliminating any stress over your plan’s compliance. Our goal is to be one of your core trusted advisors, dedicated to providing high-quality services for fees that reflect our valuable role in making your retirement plan a success. 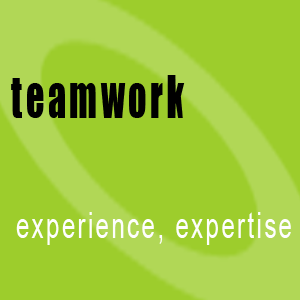 The success of our firm is driven from the expertise of our staff. With over 15 years average experience in the industry, we’ve assembled a team of professionals whose combination of academics and experience can be invaluable to your firm. Our experience in various related disciplines has helped us gain insight into the benefit needs of both growing and mature companies. This combination of credentials, plus a broad base of experience, allows us to operate with a confidence and credibility unmatched by any other third-party administrator. 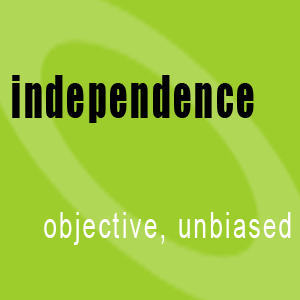 Because we are not affiliated with any financial institutions, you are assured of our remaining unbiased and objective when evaluating your retirement planning needs and making recommendations. We strongly believe that the quality of service we provide is enhanced by our commitment to our clients and by the personalized service we offer. 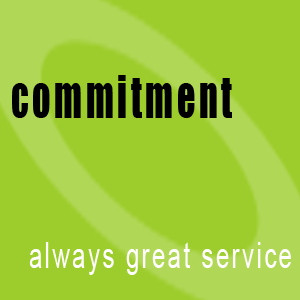 The size of a company may vary, but our commitment to service is constant.